Home / May Box 2018 / What’s Inside May?! 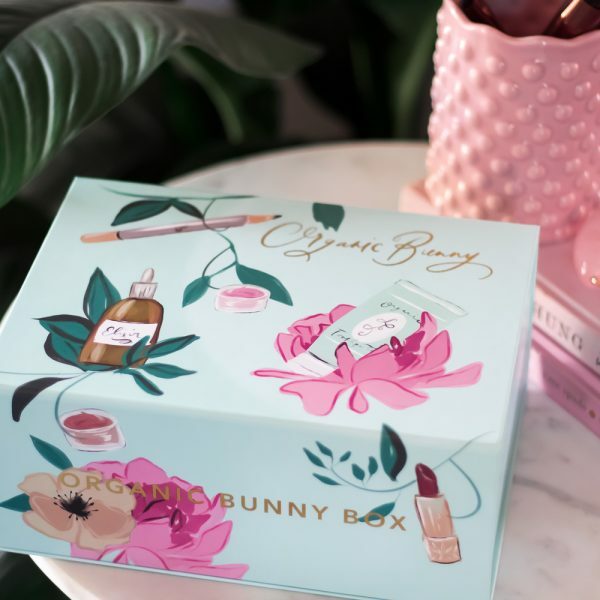 Wondering what’s inside this month’s May Organic Bunny Box? Check it out! 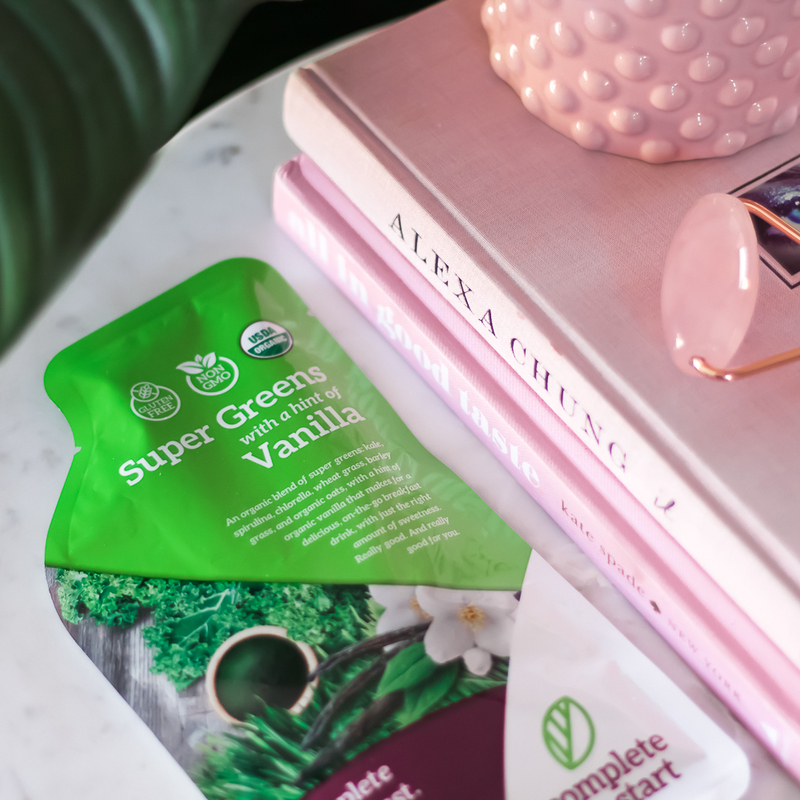 Complete Start Super Greens Shake– code ORGANICBUNNY saves you site-wide! 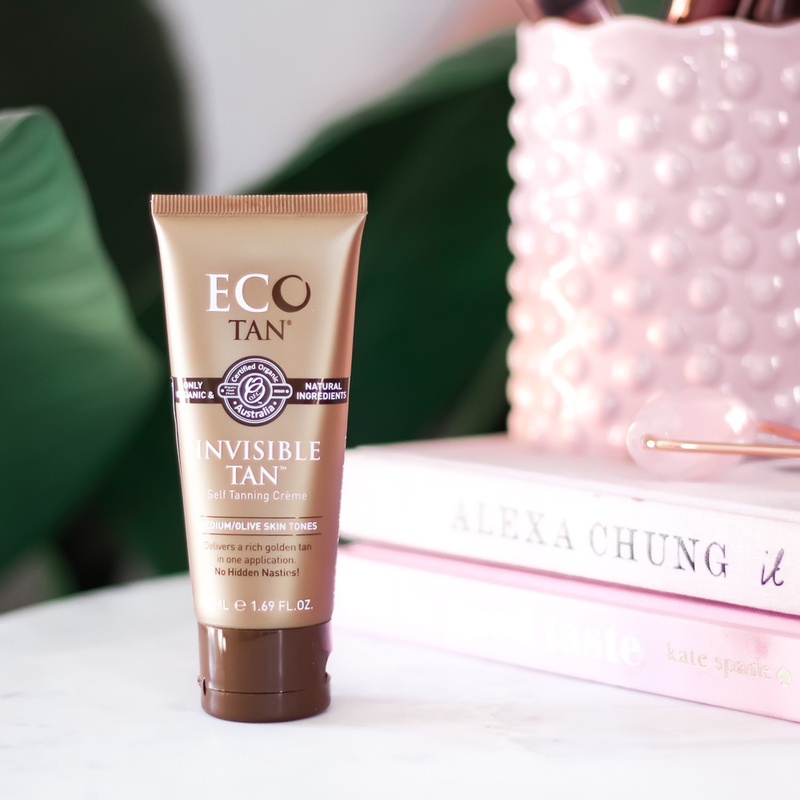 ECO TAN Invisible Tan– code ORGANICBUNNY saves you site-wide! 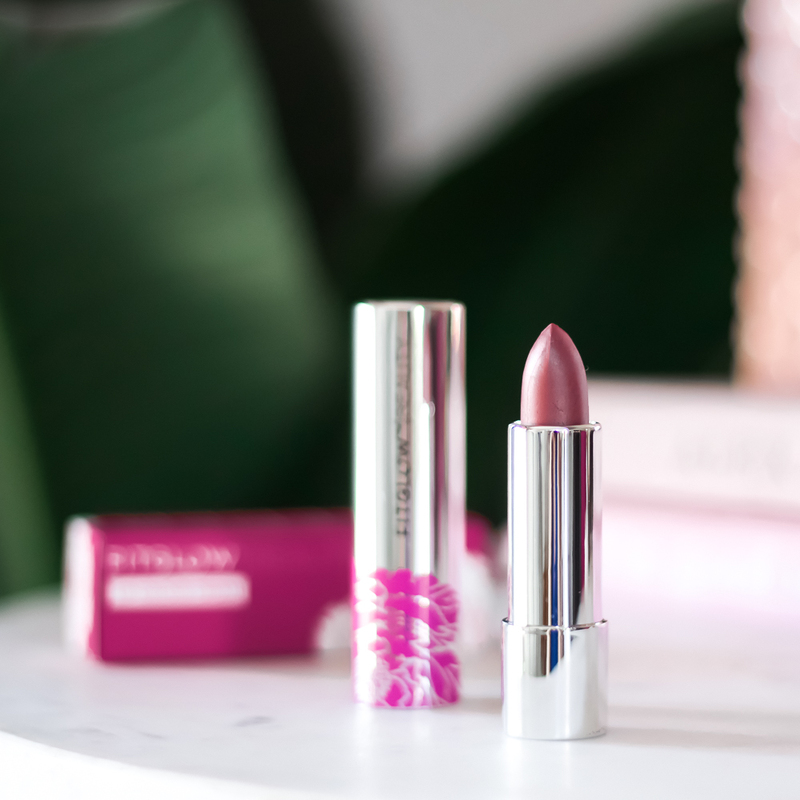 FITGLOW Beauty Lip Colour Cream in Beach! JAVA Truly Body Scrub– code ORGANICBUNNY saves you site-wide! PetBiotics Lavender Pet Wash– code LOVEMYPET saves you from my site now! Woo For Play Coconut Love Oil– code ORGANICBUNNY saves you site-wide!